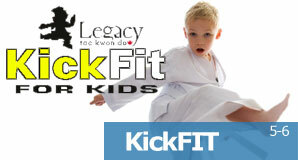 We are dedicated to providing a safe Martial Arts experience for students of all ages. Our Mission is to develop positive attitudes in students and prepare them mentally and physically for life's challenges by providing world class Tae Kwon-Do instruction. 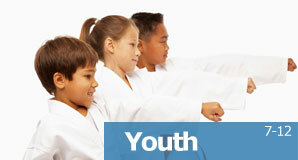 We promote physical fitness and positive social interaction in a courteous and respectful atmosphere. Our greatest responsibility is to instill in our students a sense of discipline and a code of ethics to inspire them to lead exemplary lives as leaders in the community. 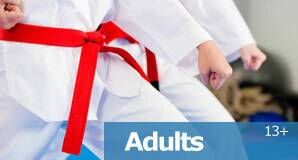 Students and enthusiasts of Martial Arts have many reasons for their interest in our school. Some are drawn to the physical fitness, weight-loss, and stress reduction aspects of training. Others seek to add discipline and self control to their lives. Some are concerned about safety and self-defense. 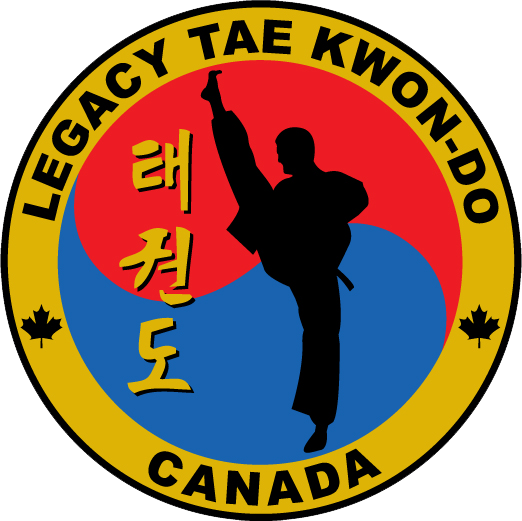 Whether you are interested in our programs for mental or physical well being, Legacy Tae Kwon-Do offers a program that will fit your needs and your busy schedule.